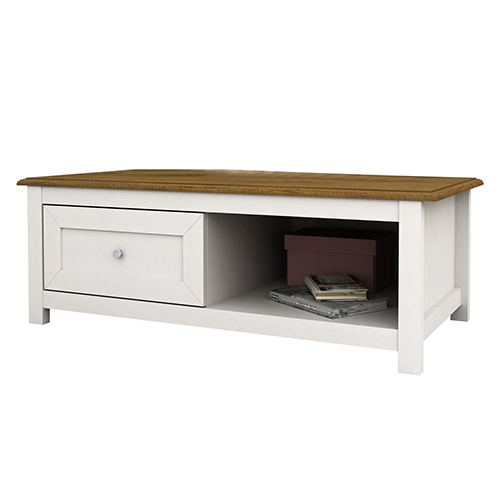 Pine and Mellow White combination with one drawer and one storage tier make this Coffee Table an essential piece of furniture for your living room. 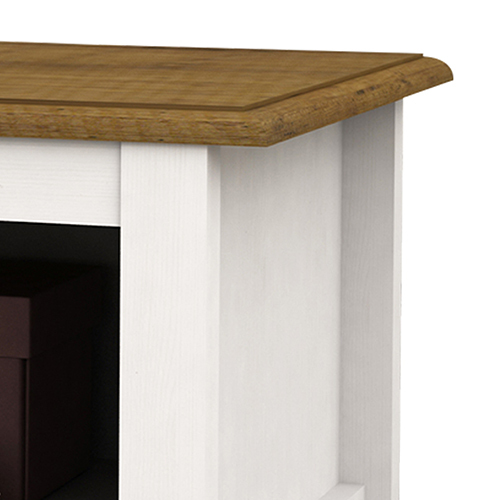 The tasteful design ensures this coffee table will make a stylish living room centrepiece. 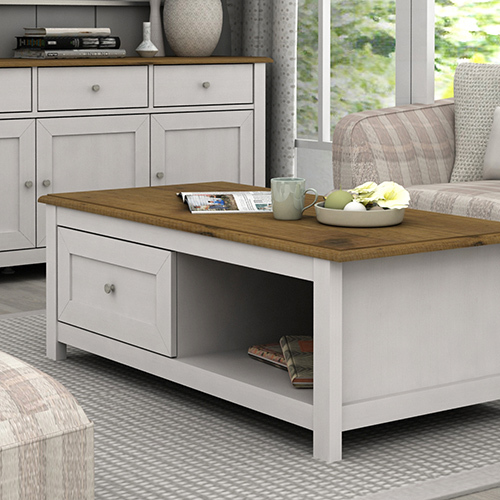 A thick rectangular pine coloured top, as you can see from the picture, makes for a secure surface to hold any drinks or books.The combination of pine and mellow white colour will also provide a simple yet elegant appearance to your living room. 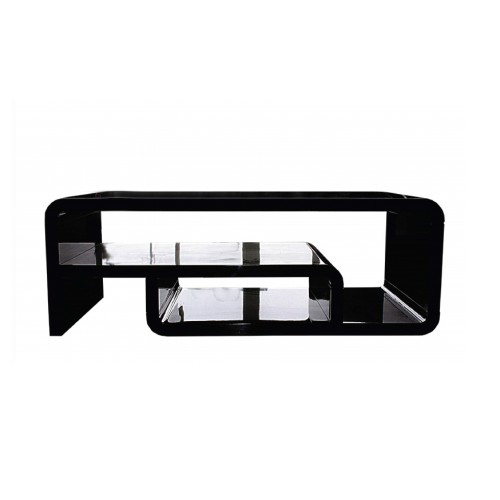 The noticeable feature of the coffee table is its sleek handle. 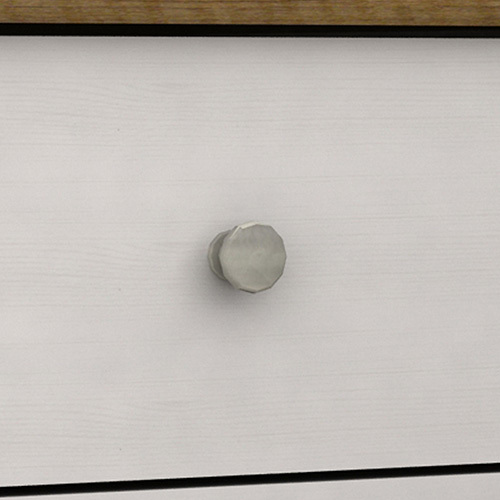 The round shaped handle is solid, sturdy and durable which will let you pull out the drawer smoothly. 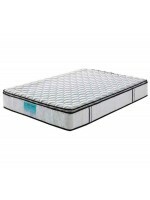 Since it is slim, there would be less chance of collision and getting hurt. 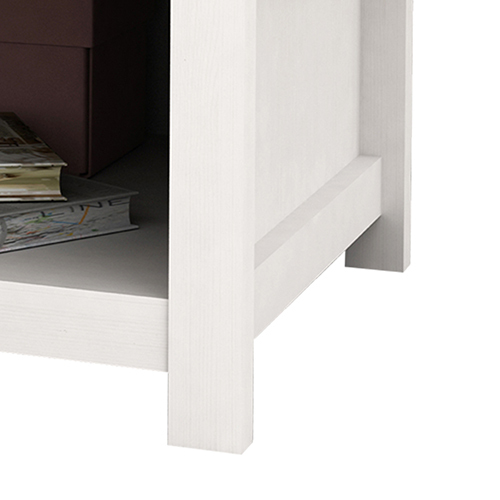 This living room unit comes with abundance of storage for stowing your accessories along with your attire. 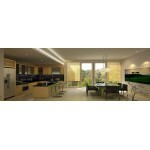 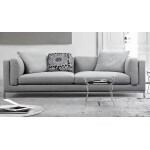 It has spacious storage space where you can neatly arrange your staffs and thus keep your home clean and tidy. 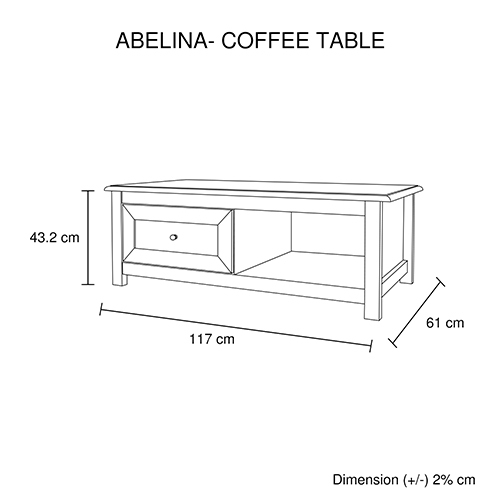 Abelina coffee table is elevated with aesthetic pole legs which make it strong and sturdy and also keep it a bit high from the ground which enables you to clean away the dirt and dust underneath it.